Women aren’t the only ones who want to get rid of excess body hair and reveal smooth skin. If you’re a man with an overly hairy torso, legs, or arms, you may feel uncomfortable and self-conscious. Too much body hair can even compromise your performance in some athletic activities—such as swimming, cycling, and triathlon—and is a no-no if you pose on stage as a bodybuilder. 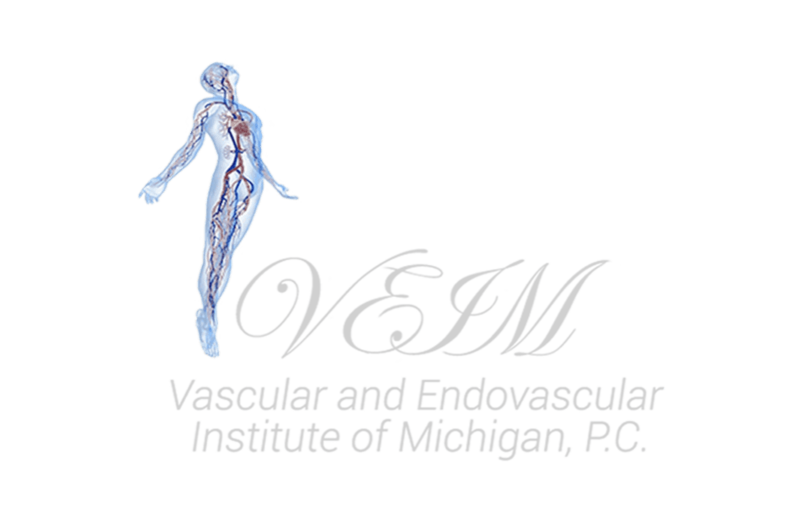 The Vascular and Endovascular Institute of Michigan in Clinton Township offers an easy solution to men who want to remove or thin extra body hair. Our hair removal treatments don’t have have to leave you completely bare. You may simply choose to reduce the density of the hair on specific areas. Some commonly treated body parts include the neck, shoulders, upper arms, back, buttocks, chest, abs, and sideburns. At Vascular and Endovascular Institute of Michigan, we use the GentleMax Pro laser system to zap unwanted hair. With quick pulses of light, the laser targets your hair at the root, so it can’t grow back. You may have heard that lasers are effective for hair removal only on certain skin types, but the GentleMax Pro laser works for all skin types and hair densities. Shaving is cumbersome and delivers short-term results. Electrolysis is time-consuming. Waxing hurts and must be repeated regularly to keep your skin smooth. Plus, you have to grow out a little hair for these methods to work. With laser hair removal, you get a quick and efficient solution to unruly hair growth. The laser's heat doesn't damage your surrounding skin, and the process changes the way hair grows back, so you don’t have to do much to maintain your smoother look. If any hair does return, it’s thinner and more sparse. Some men never have to repeat treatments; however, some men choose to have annual maintenance sessions. You may have a high pain tolerance, but some methods of hair removal—such as waxing--are downright miserable, but not laser hair removal with the GentleMax Pro laser. During a session, you may feel a little warmth from the laser’s energy, but it’s painless and without significant side effects. During your treatment session, cooling bursts precede each pulse of light to increase your comfort factor. We apply a gel to the treatment areas before the laser session to improve conductivity. There’s no need for pain numbing creams or ice. We perform the laser hair removal procedure in our office, and you can resume your normal activities right afterward. To achieve the results you want, you’ll need to commit to around six sessions because hair grows in cycles. When some of your hairs are dormant, others are in a growth phase; so, multiple sessions target more of your hair as it grows out. If you simply wish to thin out some of your excess body hair but don’t want to be completely hair free, you can opt for fewer sessions. If you have areas densely populated with hair, you might need more sessions to achieve the smooth skin you desire. Contact the office today to learn more about laser hair removal and to see if you’re a candidate. You may find you’ve been living with annoying, coarse hair in areas you just don’t want for longer than necessary. Photo editing software can remove acne scars from professional photos to leave your skin looking smooth and clear. If you or your child has acne scars or persistent acne, the following information can be helpful and provide you with hope. Women and men, just like you, are having their baggy knees and loose skin on their thighs rejuvenated without surgery or downtime. This nonsurgical skin tightening solution uses a series of laser treatments to rejuvenate and tighten your skin. If you're among the millions of men or women saddled with ropey blue and purple varicose veins, there's no better time than the present to say goodbye to them for good. What is a Skin Tightening Procedure and What Can It Accomplish? Wouldn’t it be nice to bring your appearance more in line with how you feel rather than a number? With skin rejuvenation treatments, you can reduce or eliminate many of the imperfections that appear on your skin as you get older. What Causes Unsightly Veins and How Do You Treat Them? If you’re one of the millions suffering with varicose veins or spider veins, it’s important to get the facts on them and to explore what treatments options you have.